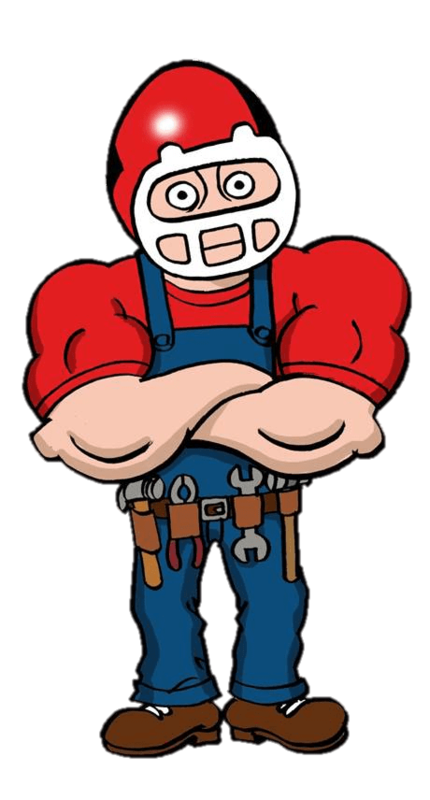 Looking for a trustworthy and affordable Liberty plumber? Then you need to know The Plumbing Pro. Since 1978 we have provided quality sewer repair, drain cleaning, and rooter services to the residents of Liberty. No matter what the plumbing issue we have the experience to get the job done right. We take pride in providing only the highest quality of products. Our service staff is courteous, punctual and will never overcharge you. Before we start the repair, we will provide you with a fair estimate for the project and if you like the price, we’ll do the work. 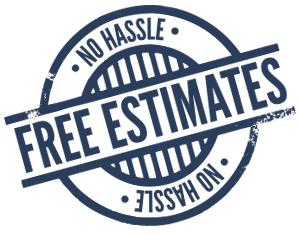 We offer free estimates so call now. (816) 452-1411. You can trust this liberty plumber to keep you smiling. Some of the residential and commercial plumbing services we provide include back-flow testing, faucet repair, snake and rooter service, copper pipe installation and garbage disposal replacement. If it is plumbing, we do it. We specialize in traditional dig and trenchless sewer repair.